Spokane Chapter | We provide training, cost-savings programs, advocacy, news and resources for the state's restaurant industry. The Spokane chapter is filled with hospitality professionals from around the community. We have a lot of fun and welcome newcomers. Chapter membership is included with your association membership. Meetings are generally held quarterly on the 3rd Tuesday of the month from 3-4:30 p.m. 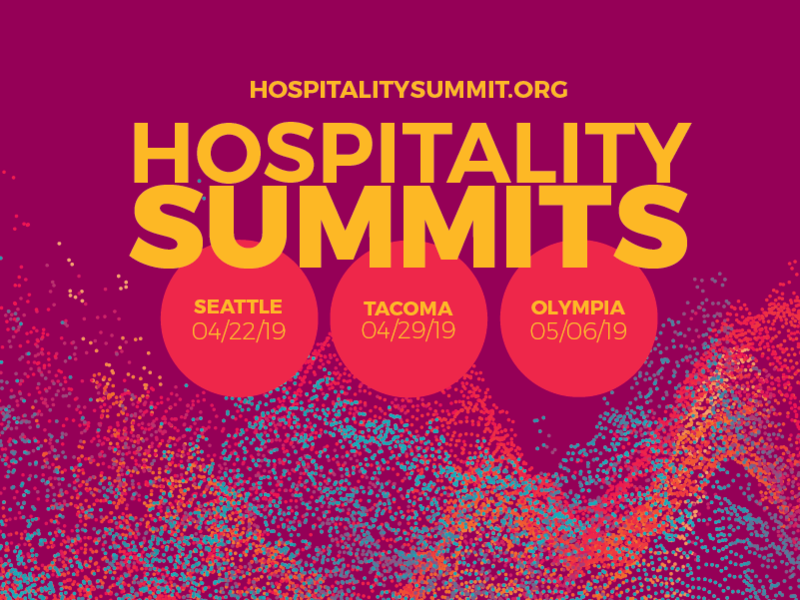 If you are interested in getting involved, contact Tobby Hatley at Tobbyh@wahospitality.org for more information. Visit our Spokane Chapter website. If you have news to share with our members, contact Lisa Leinberger at LisaL@wahospitality.org.